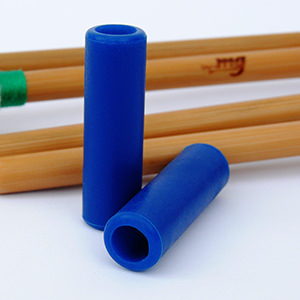 The Opera series has a wood inner core as a special feature. 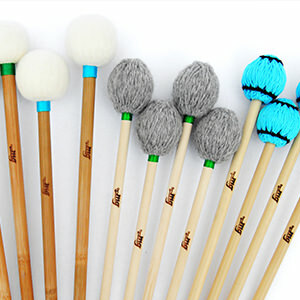 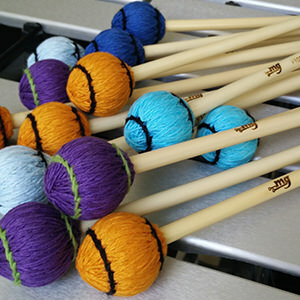 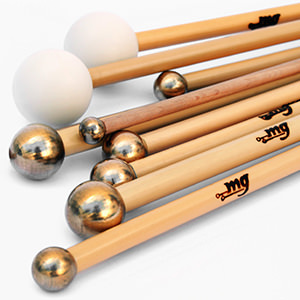 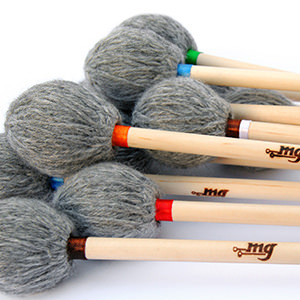 These mallets produce a light and articulated sound, preserving a constant sound quality in various dynamics. 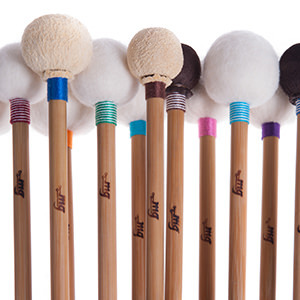 Excellent control from pianissimo to fortissimo.